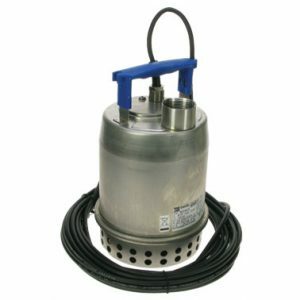 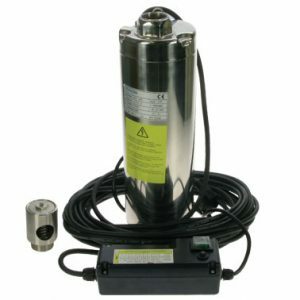 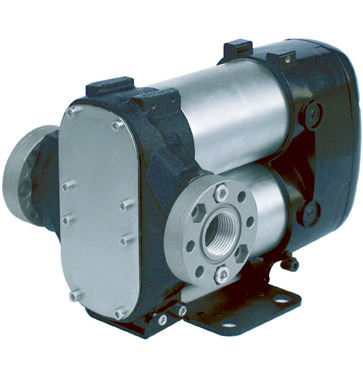 Displacement, self-priming, rotary electric vane pumps for transferring diesel fuel, characterized by high flow rates. 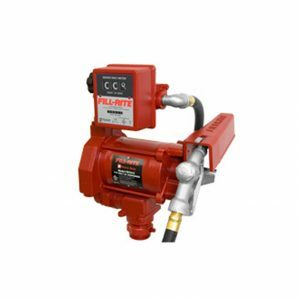 All pumps are equipped with by-pass valve. 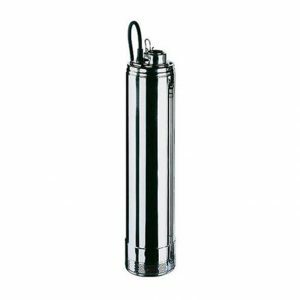 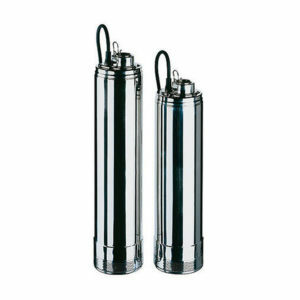 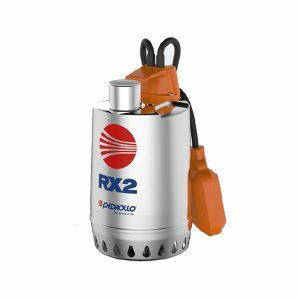 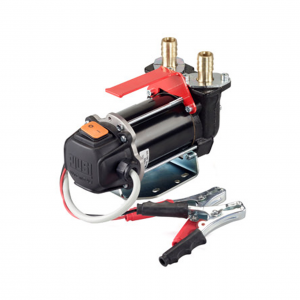 Powerful, dependable and economical, they are available in 12 and 24-volt versions. 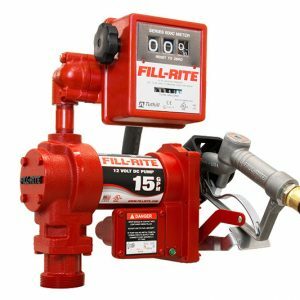 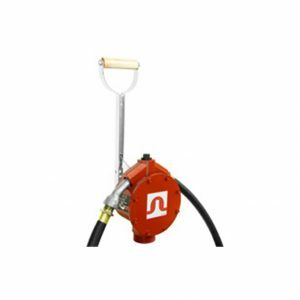 Thanks to their compact size, ease of installation, dependability and safety, these pumps are used as the primary system on earth-moving machinery and on mobile fuel pumps on vehicles or in construction yards.